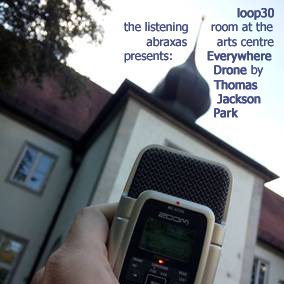 In light of the transatlantic history of the building (which was used by the U.S. Army before it became a community arts centre in 1995), loop30 – the listening room at the abraxas arts centre, is happy to present its first exhibition of sound art works by an artist from the U.S. With his musical projects Mystified and Mister Vapor, as well as his label Treetrunk Records, Thomas Jackson Park from St. Louis, Missouri, has been a prolific presence on the international experimental music scene for many years. Completing the transatlantic feedback loop is the fact that Treetrunk Records has released, and will continue to release, all original sound work created for loop30 as free download albums. A spectral dark drone track composed using only processed NASA sounds. A song about space made with sounds from space. 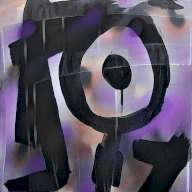 Beyond The Black Vapor at archive.org.